Instagram is a great place to get inspiration in travel, fashion, food, beauty and much more. With over a million-people using Instagram, there has been a surge of bloggers/influencers that have rose through the social media platform. We have put together our favourite Instagrammers varying from across the board, and will bring the inspiration to your Instagram feed. 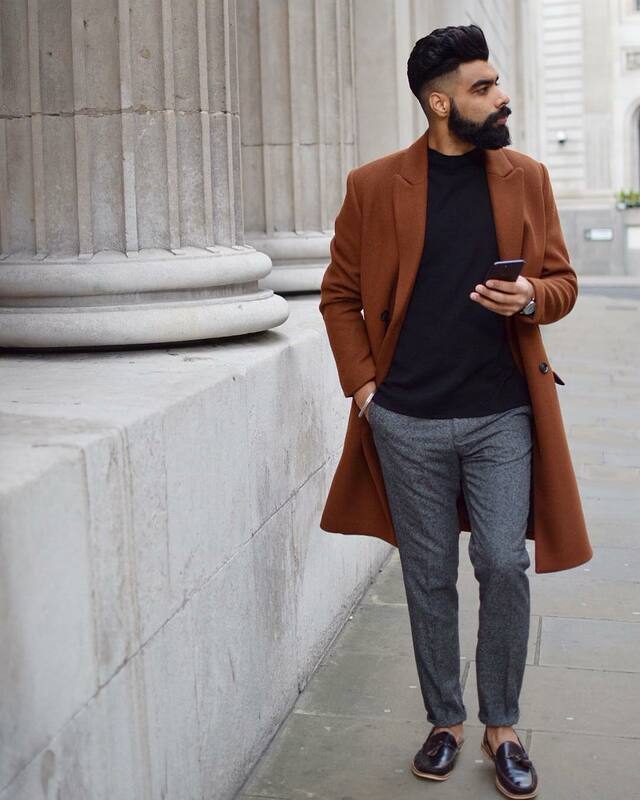 Prabhjot Singh Bhullar is a men’s fashion blogger, who has appeared on the Instagram feeds of high street retailers such as River Island, New Look and many more. He has also featured in the men’s catalogue for Forever 21. His Instagram showcases his personal style, grooming tips and of course his daily life. Not only is his style on point, but his beard as well! Binny is a food and travel writer who shares her amazing meals and stunning adventures on her Instagram. She also has her own blog at binnyskitchen.com, where writes up all her travels, and tells us all the best places to eat around the world. We could spend hours reading Binnys blogs, and wanderlusting over her travels. Shaz is a beauty blogger with nearly 400.000 Instagram followers, where she shows off her latest make up looks, and how to achieve them. 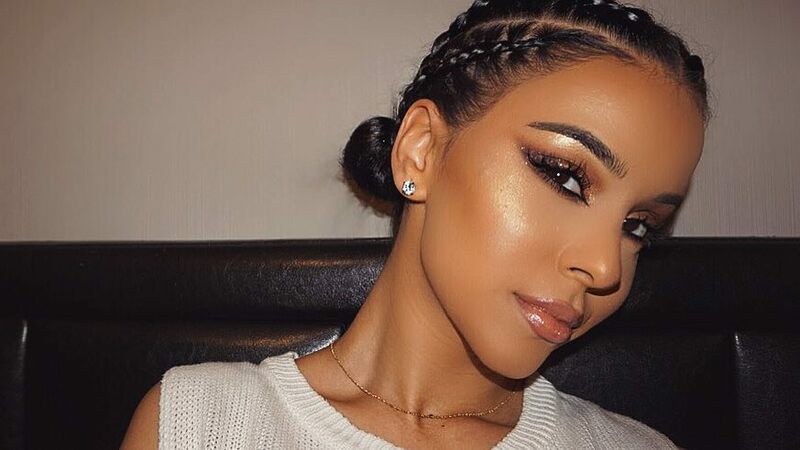 The beauty blogger is a huge influencer, and shows girls how to get their make up on point. 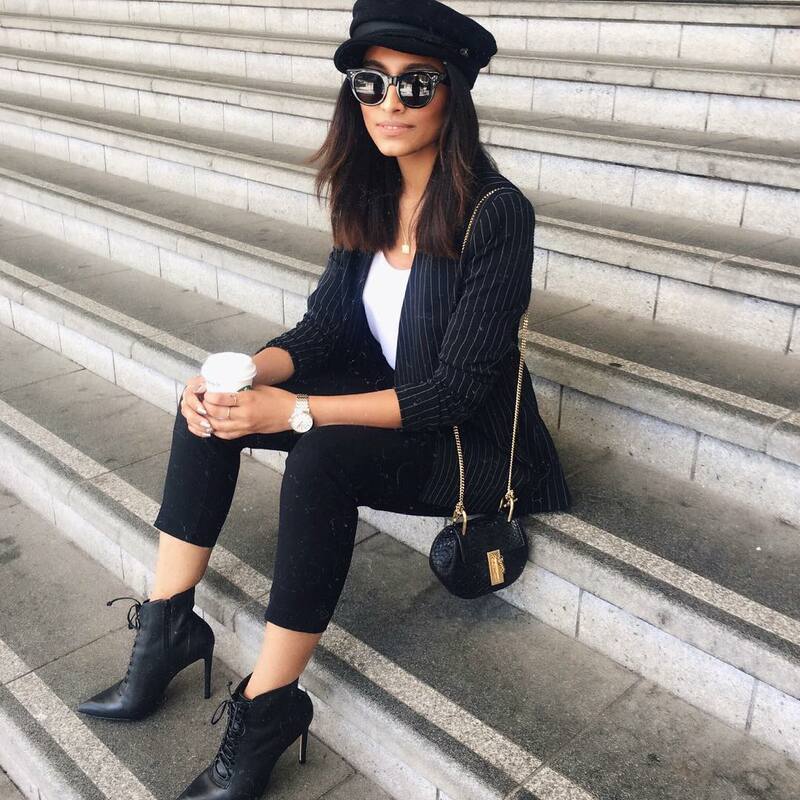 Hannah Desai is a fashion blogger who shows off her daily outfits and what she gets up to in her life. If you’re struggling to piece an outfit together, Hannah has it covered for you! 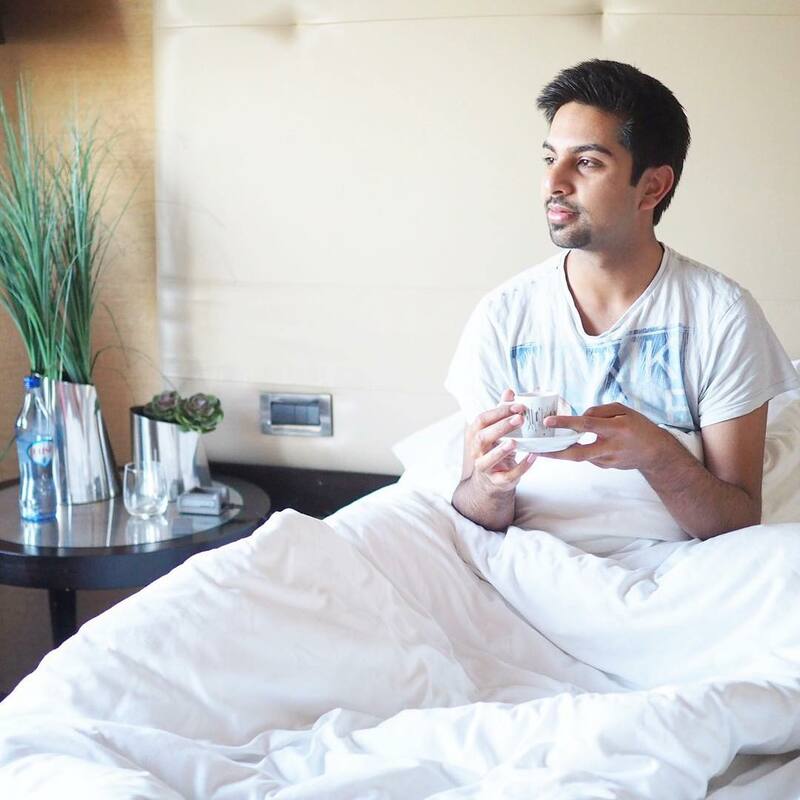 Aftab is a luxury Travel and Lifestyle blogger, who can be seen sharing his exotic travels and stays over on his Instagram feed, that will give you serious wanderlust feels. 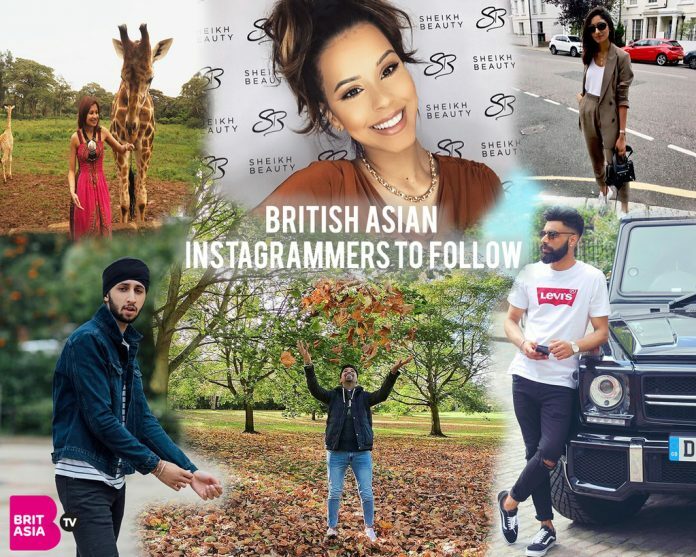 As well as his amazing Instagram feed, he can also be found blogging at freshandfearless.co.uk, where you can find out the best places to travel around the world, and delve into the life of Aftab. Raj Sepra is a male fashion blogger, who has recently been featured in High Street Retailer River Island’s latest campaign. Boys, if you’re looking to revamp your wardrobe, Raj’s feed is perfect for you!